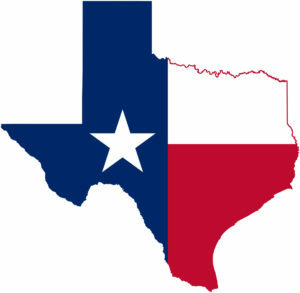 When the Texas Department of Information Resources (DIR) first considered multisource service integration (MSI), it was more of a concept than a practical reality. It enlisted the support of Integris Applied to ensure that a new technology platform would be credible, relevant to the state’s current (and future) business needs and achievable on a cost-neutral basis. The outcome was a highly flexible multisource service integrator environment in which DIR was able to select ‘best-in-class’ suppliers. Download the success story to learn more about how DIR and Integris Applied fundamentally changed how information technology was managed and consumed, and created a model that is frequently cited as the true genesis of functional MSI in state government.